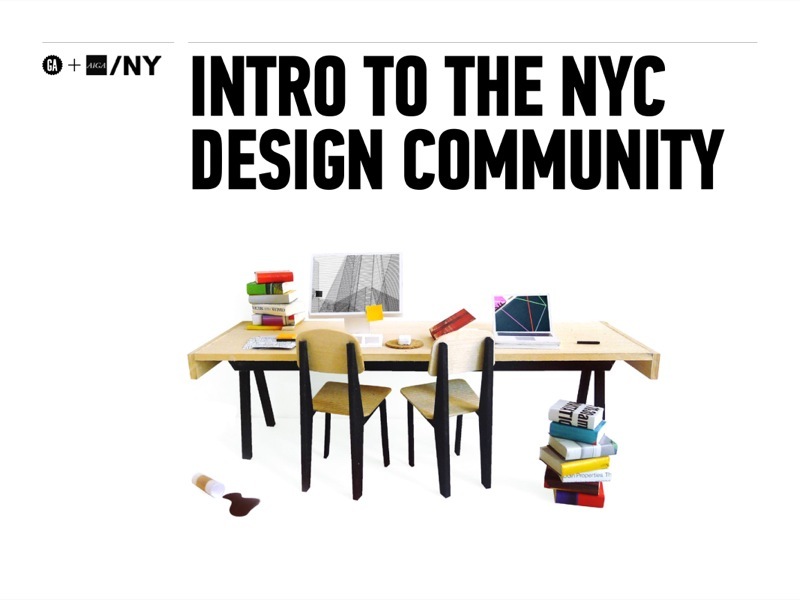 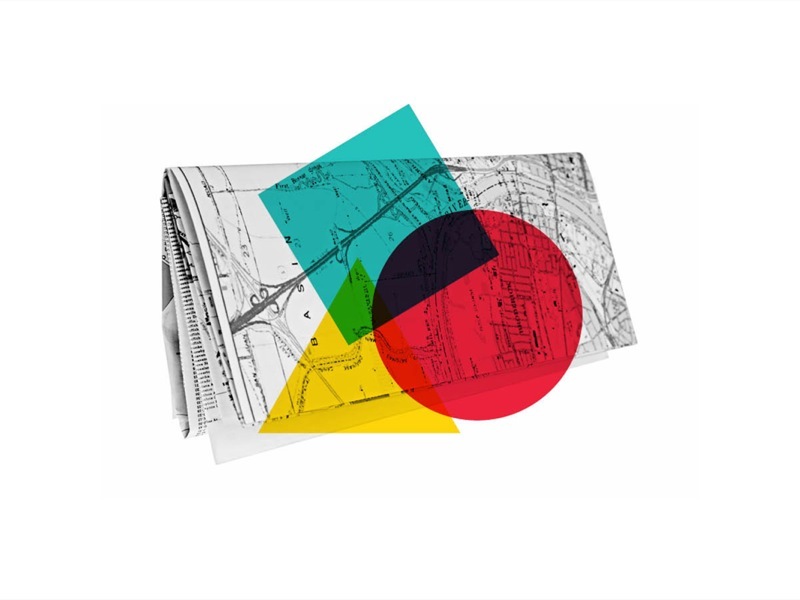 Enter your email below to receive the presentation from GA’s Introduction to the New York City Design Community class, filled with resources to help you get going around town. 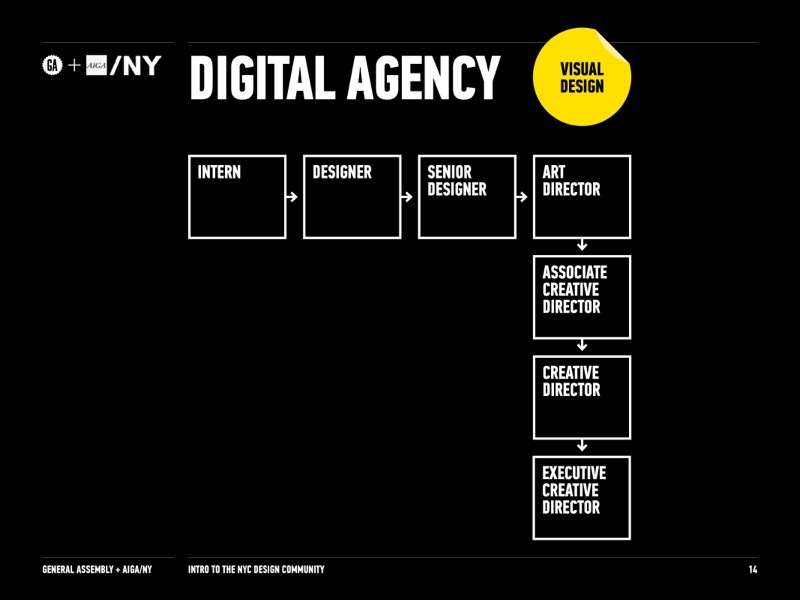 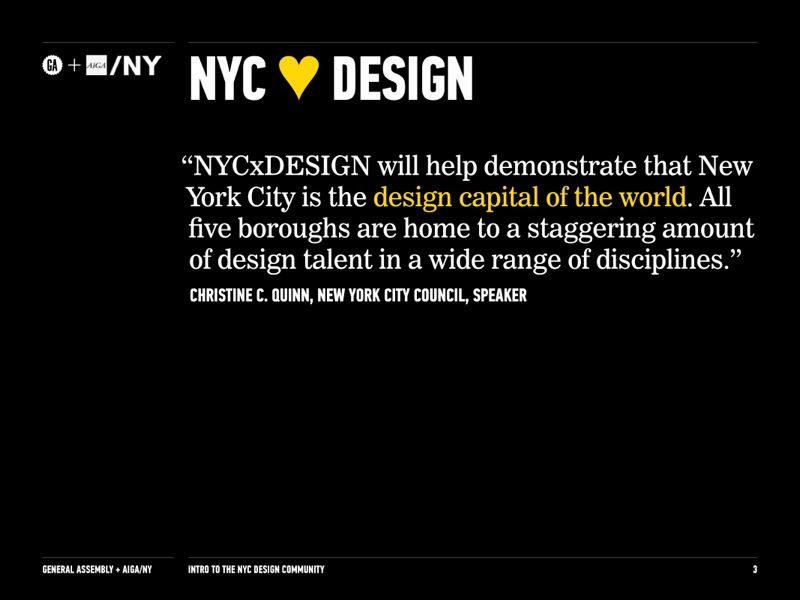 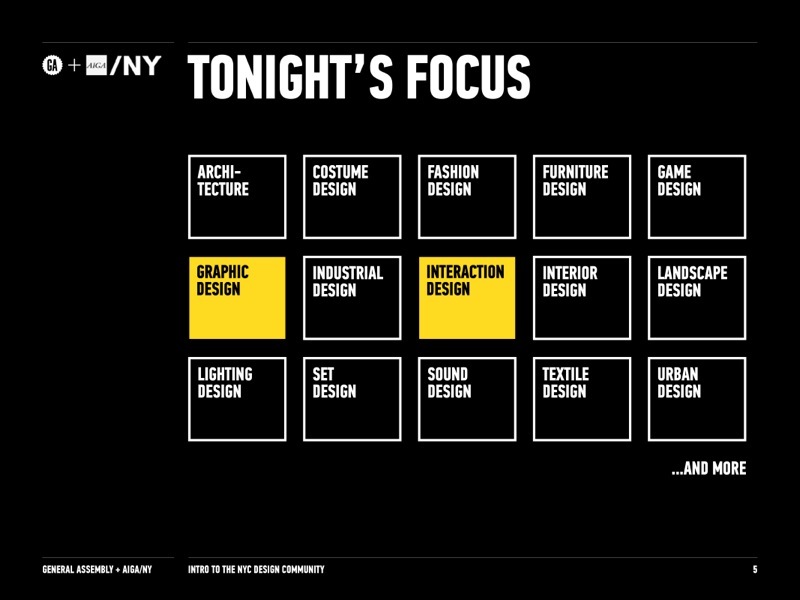 Our Intro to the NYC Design Community presentation will be emailed to you shortly. 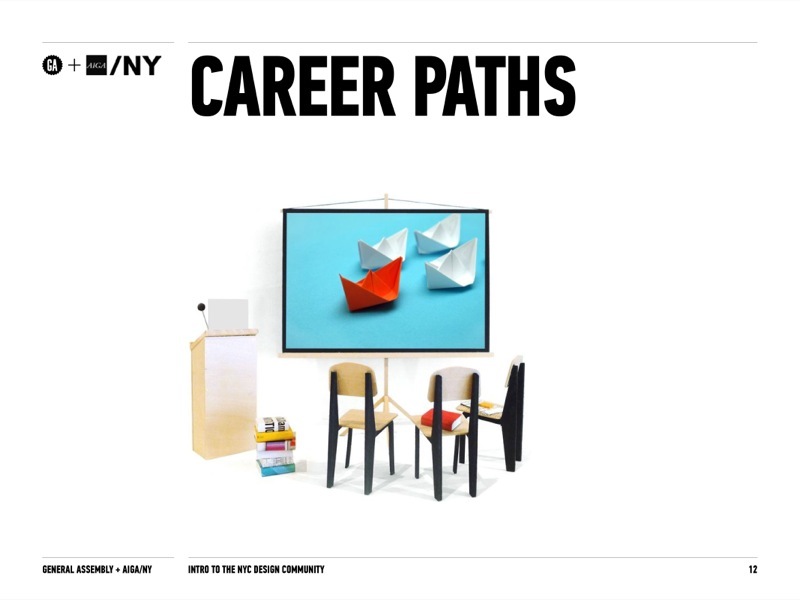 While you wait, get started by browsing upcoming classes and events at GA.